FAQs & advice from the professional team. 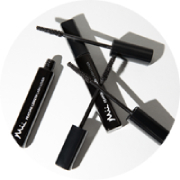 A brow gel will tame hairs and keep your brows looking ‘just groomed’ all day long. Look for a formula that doesn’t dry too hard or too shiny, as this can look unnatural and cause flaking. 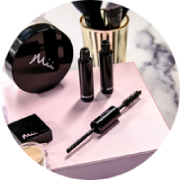 Brow by Mii’s Finishing Brow Gel is clear, so it suits any hair colour. The formula gently sets your brows in place with a subtle satin sheen for a naturally sleek finish that will last all day (and night). For perfect positioning, smile to make the apples of your cheeks stand out then sweep blusher onto them. 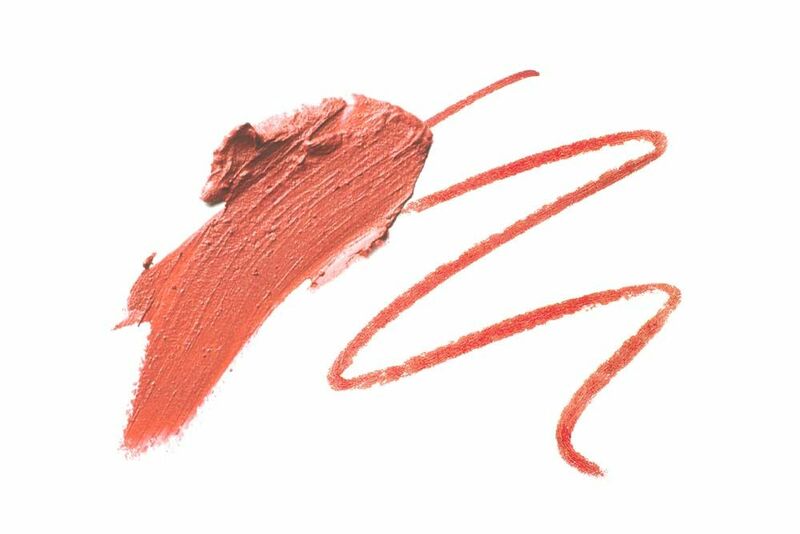 Blend the blusher softly so there are no defined lines of colour. Firstly, measure the lash strip against your eye and trim if necessary. 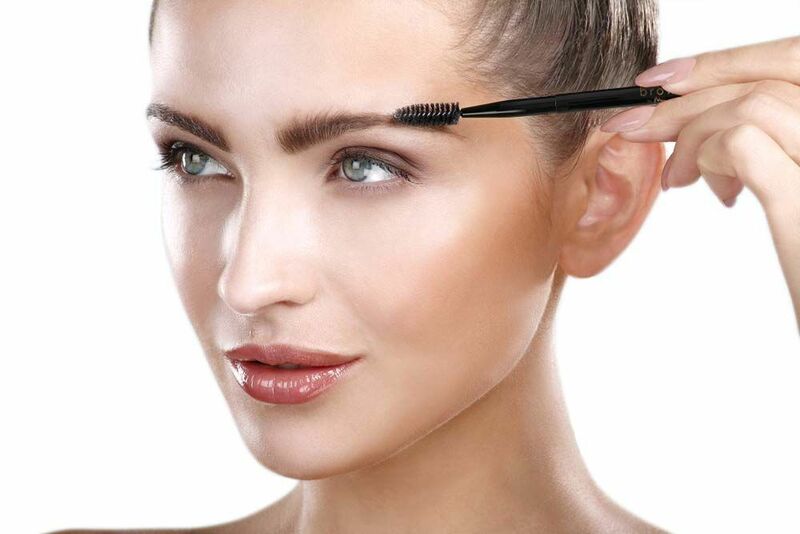 Apply a thin, even layer of glue along the base of the lash strip and allow to dry for 30 seconds. 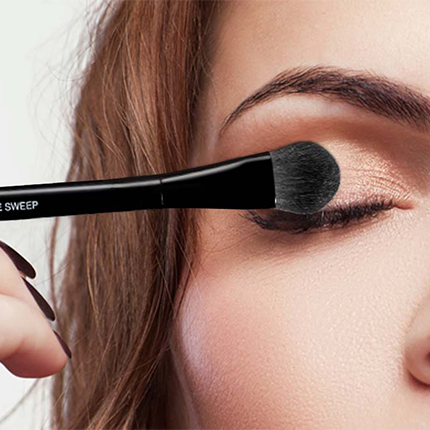 Holding the lashes with tweezers, place in the centre of your lash line and press each corner into place. 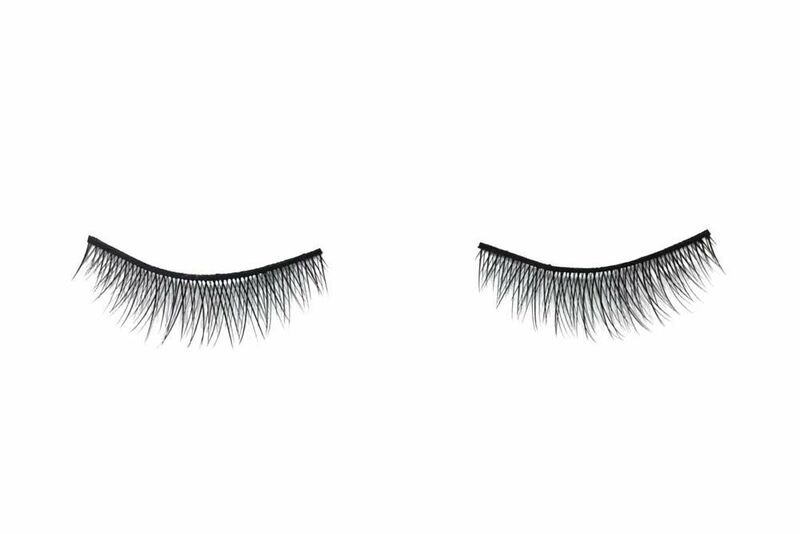 Use your fingers to press lashes together with your natural lashes. If you don’t have a steady hand, rest your elbow on some surface in front of you, like a desk. from creasing throughout the day? Simple – an eye primer. Not only will this help to keep your eyeshadow in place all day, but it will further enhance the colour too. 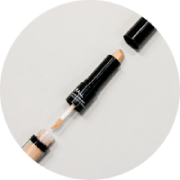 Apply sparingly using your finger or a concealer brush, blend gently and evenly up to the brow bone. Start with clean, moisturised skin. A primer will help your base to apply flawlessly and last even longer, so try Mii Smoothing Face Prep, smoothing over the skin to hide pores and fine lines. 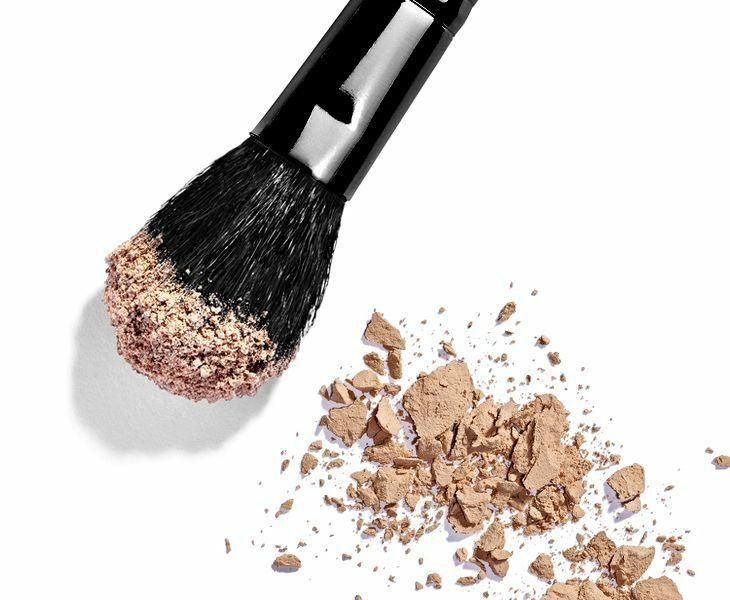 We always recommend using a brush to apply foundation as this will give the smoothest, most even coverage. 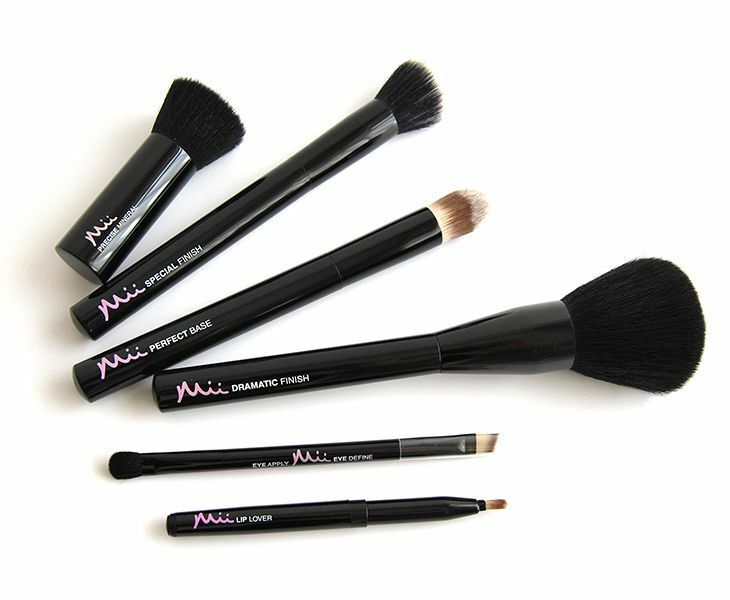 So using your favourite base brush and starting in the middle of your face, blend the foundation outwards. Pay extra attention to your jawline and hairline to ensure the colour is perfectly blended. The first thing to look at is if you have a red or yellow undertone, this will determine whether you go for a warm (pink tone) or cool (yellow tone) shade of foundation. Always test foundation in natural night and apply a small amount along your jawline. 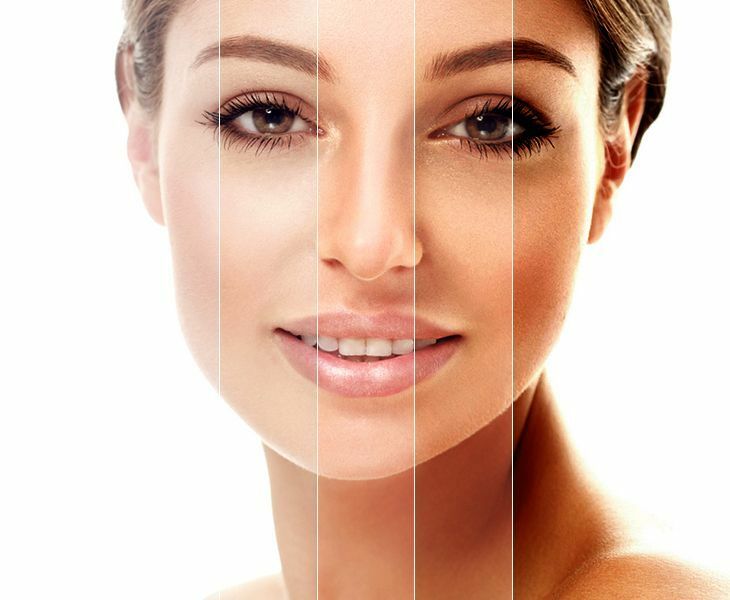 The colour should blend flawlessly into your skin tone, so if the foundation is not visible, you’ve found your perfect match! what makeup should I use? 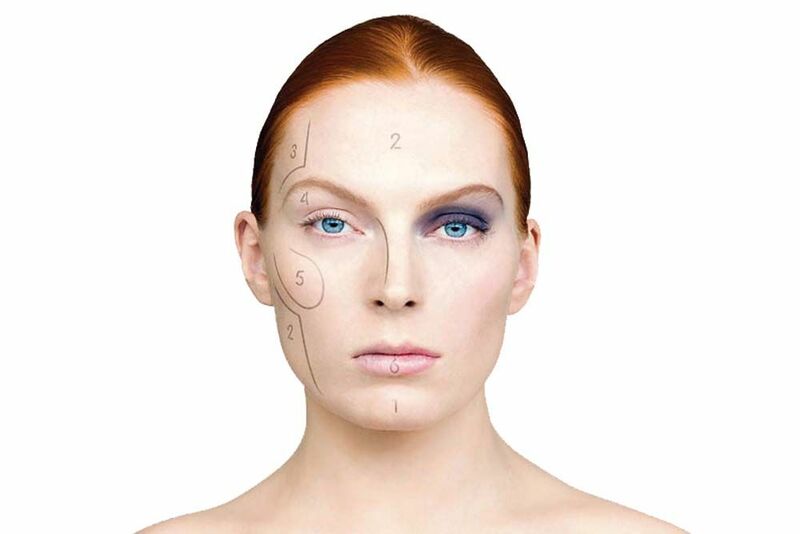 Try mineral makeup – Mii’s mineral range is 100% natural and therefore suitable for even the most sensitive skin conditions like acne and rosacea. Find out how you can create a beautiful, purely mineral look here. 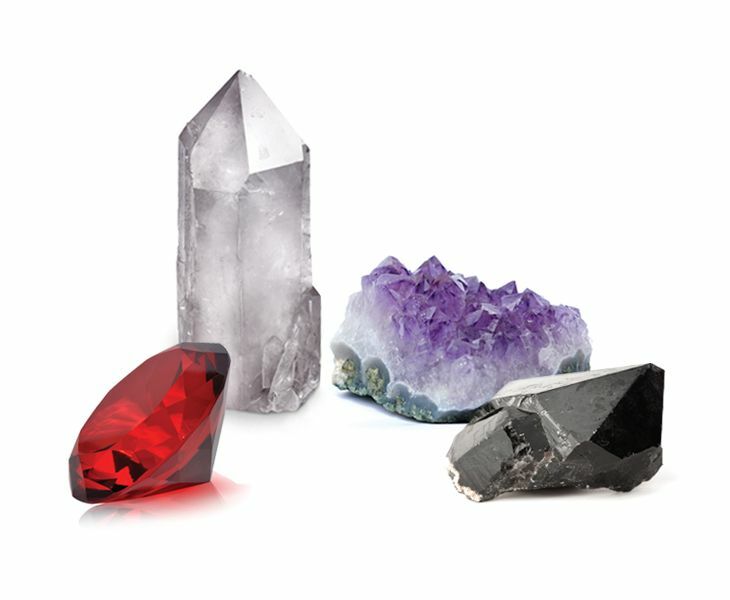 Discover the mineral range here. To keep brushes hygienic and performing beautifully, we recommend washing them once a week (although professionals need to wash them every day!). Use either a specific brush cleanser or baby shampoo, wash gently with warm water and rinse thoroughly. It’s important to leave your brushes flat to dry completely so the water doesn’t drip down into the ferrule (the base of the hairs), as this can cause them to shed.